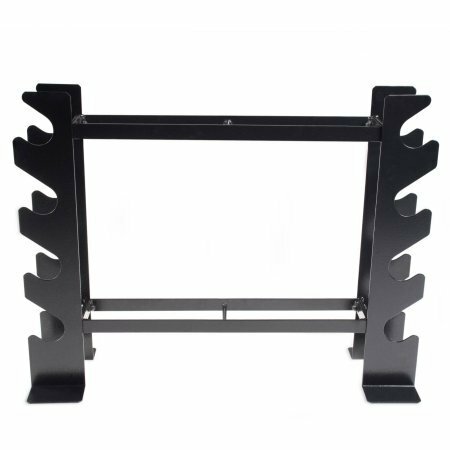 500 lb weight capacity Dumbbell and Fitness Accessory Storage Rack in Black by CAP at Strongman Pictures. Hurry! Limited time offer. Offer valid only while supplies last.